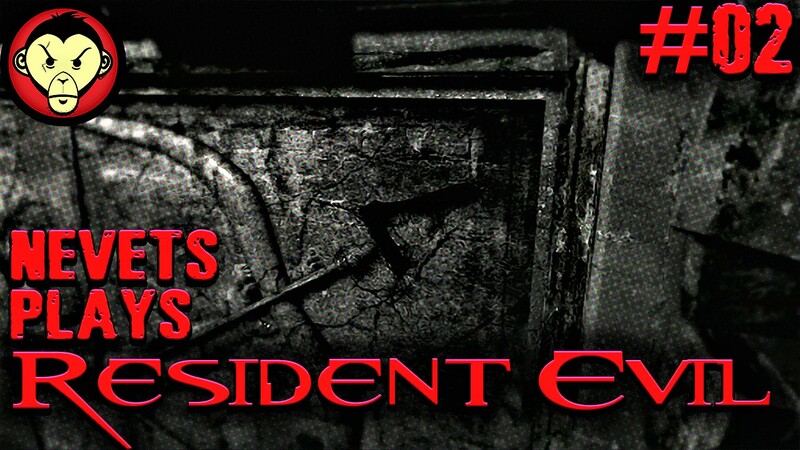 Today on our Let's Play of Resident Evil, we solve our first puzzle! Granted, it's an easy one, but still… puzzle. We also do some further exploration of the mansion and I'm viciously mauled by dogs.